All students have opportunities to be a leader. Each year staff and students select a Head Prefect, two Deputy Head Prefects and a team of School Prefects. These students provide leadership and act as positive role models for other students. Every year the Board of Trustees has a student representative. It is her job to make sure that the students voice is heard so that decisions are made for the benefit of the whole school community. The student representative for 2019 is Sterling Maxwell. Student View: Your school gave me a lot, taught me a lot. You provided me with an excellent education that I believe is second to none of the schools in New Zealand. 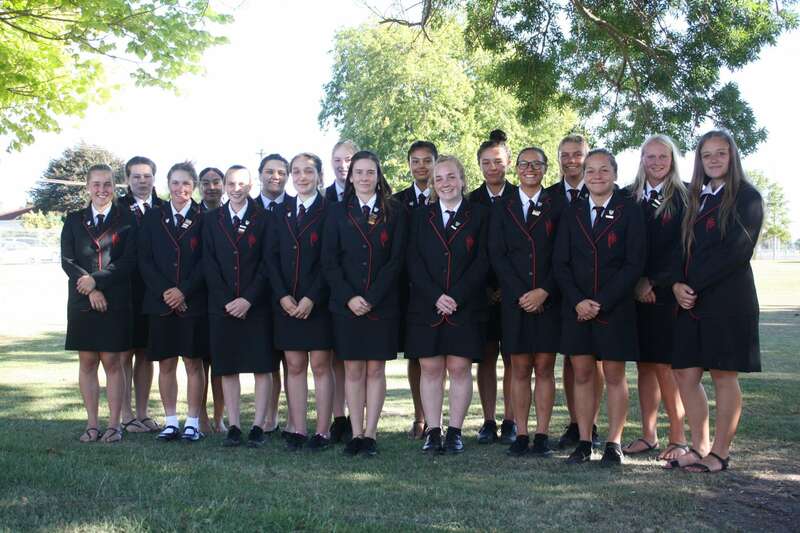 I am very proud to come out of your school, I'm an enthusiastic Gisborne Girls' High School Old Girl.